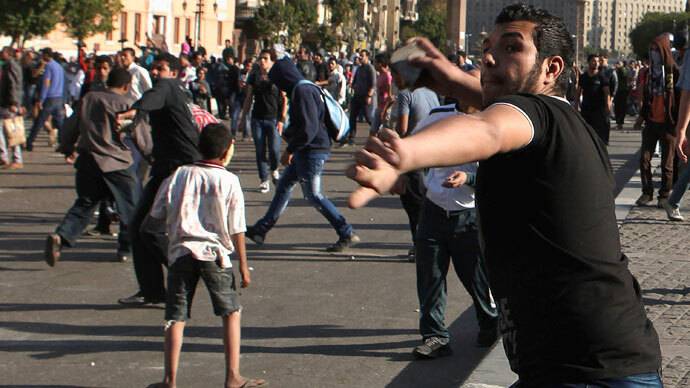 An Egyptian mob has lynched the teenage son of a Muslim Brotherhood leader. The teenager was accused of killing a man over Facebook comments critical of the Islamist movement, security sources said Saturday. 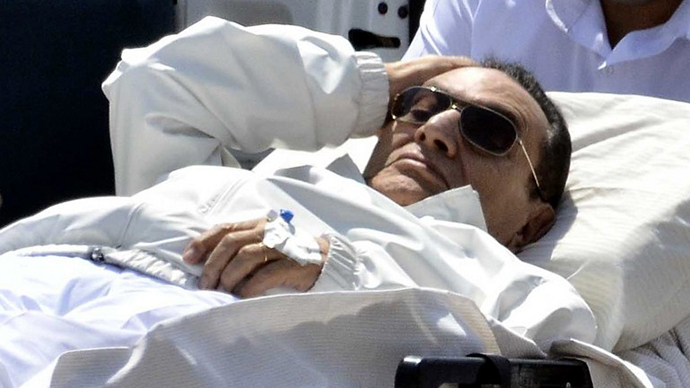 Sixteen-year-old Yussef Rabie Abdessalam pulled out a gun and began shooting indiscriminately in the Nile Delta on Thursday, after a heated argument with the man who had openly criticized the Brotherhood on the internet, sources told AFP. Yussef’s action infuriated residents in the Nile Delta village of Qattawiya, a village in the province of Sharqiya, where his father is an official at the local branch of the Justice and Freedom Party (JFP). 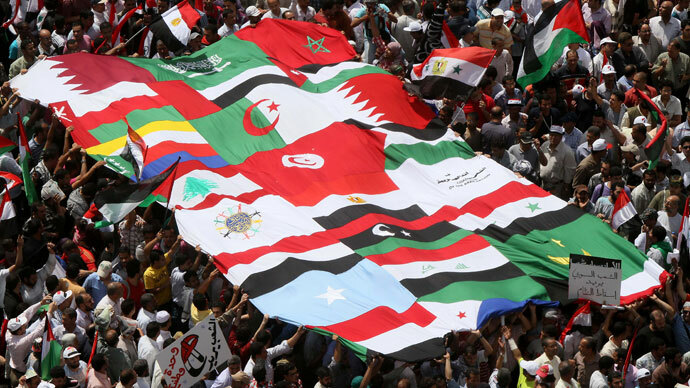 The party is a political arm of the Muslim Brotherhood. The angry mob surrounded the teenager’s home seeking revenge. Yussef’s family responded by hurling stones at the group from inside the house, fatally injuring a man outside the residence. Police arrived at the scene and tried to evacuate the family, but were unable to do so. The mob set fire to the house, grabbed Yussef, and lynched him. The mob beat him up "and dragged him across 500 metres (yards) to his death," the Freedom and Justice Party said on its Facebook page. The party stressed that this is “not a political incident” and called on all sides to show restraint. The violence is the latest in a recent spike of vigilante killings in the region. 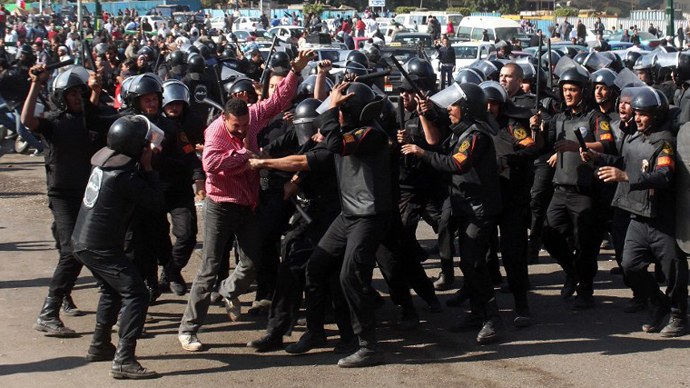 In March, villagers in Sharqiya province beat up a man and then lynched him, accusing him of car theft. The lynching occurred just days after residents of another town killed two men accused of kidnapping a girl. 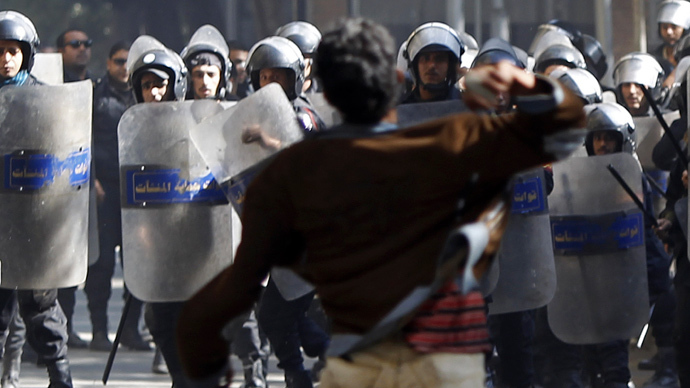 A police officer reported in March that 17 lynching’s had taken place in Sharqiya since the Egyptian uprising in 2011. 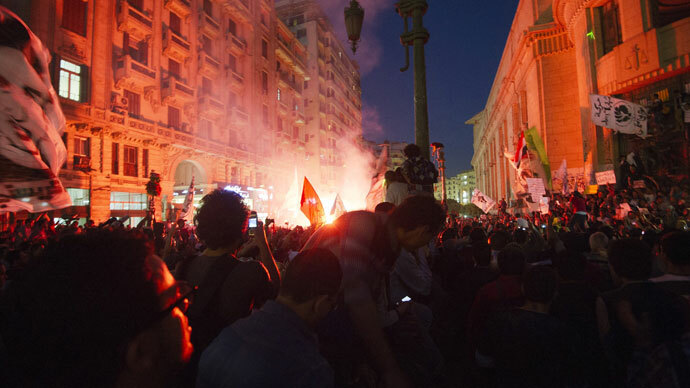 The revolution, which toppled former president Hosni Mubarak, left the country with a weakened police force – leading to more citizens taking matters into their own hands.